IGN Interview with SimGuruGraham is about the Create-a-Sim tool. Leah B. Jackson from IGN is having an interview with Graham Nardone, the associate producer of The Sims 4. You will see some very nice features like the new ‘online shopping’ system that let you browse for specific colors or materials. With the new Create-a-Sim tool the focus really is with the Sims you are creating. There are realistic bone structures that can be adjusted. Mesh your Sim like you always wanted to make! You are getting additional levels of details that you can adjust when you zoom in like the irises, bridge of the nose, cheekbones and many more. 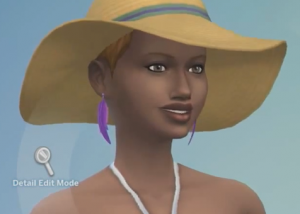 A really cool feature where I’m most excited about is to put on hats on different hair styles. 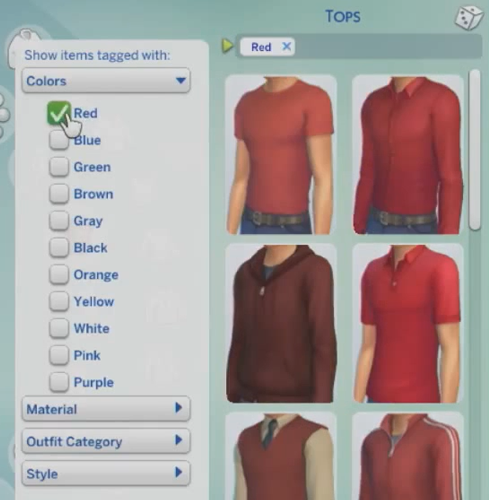 There are already more hairstyles in The Sims 4 then in The Sims 3 base game. In the video you can see some very beautiful hairstyles and some punky looking ones like the mohawk (you can combine that one with a hat too). Some stylish accessories are added in The Sims 4 base game like the feather earrings or the plumbob earrings! The clothing is now divided into more categories like short or long dresses, sweaters, t-shirts, hot pants, skirts and many more! Choose different colors and patterns. A nice new option is that you can filter the color’s, materials and styles. Not sure about what you want to wear? Try some pre-made styles created by the Sims team. Personalize your Sim with different walk styles, voices, aspiration and traits. Play with the new genetics tool to create a child that will look like their parent or create a mother with the genetics of their child. 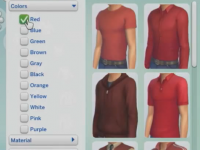 You even have the option to create a sibling that will look like another Sim or create twins. You can watch the video about genetics on YouTube.